Have full access to the society of your choice! Do you want full access to the society of your choice, along with all the related benefits and powers? 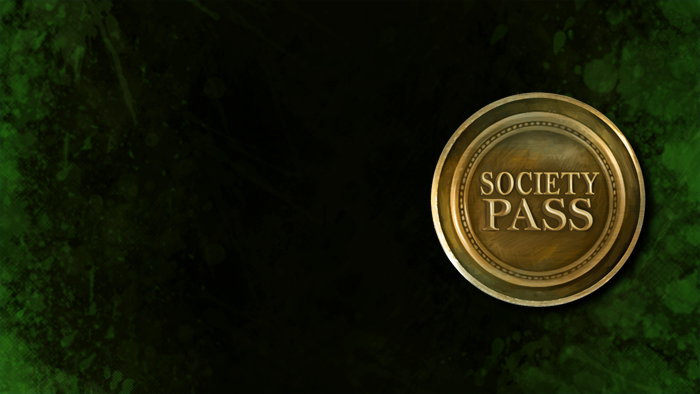 Get full access to the Society System with a Society Pass today! Upon in-game delivery you will automatically gain full access to the Society System (the societies of Voln, the Council of Light, and the Guardians of Sunfist). This access allows you to advance in rank, and gain full access to any powers or benefits derived from any ranks so gained for 30 real life days. This is only applicable to Free-to-Play accounts. Appearance: "An Engraved Society Token"